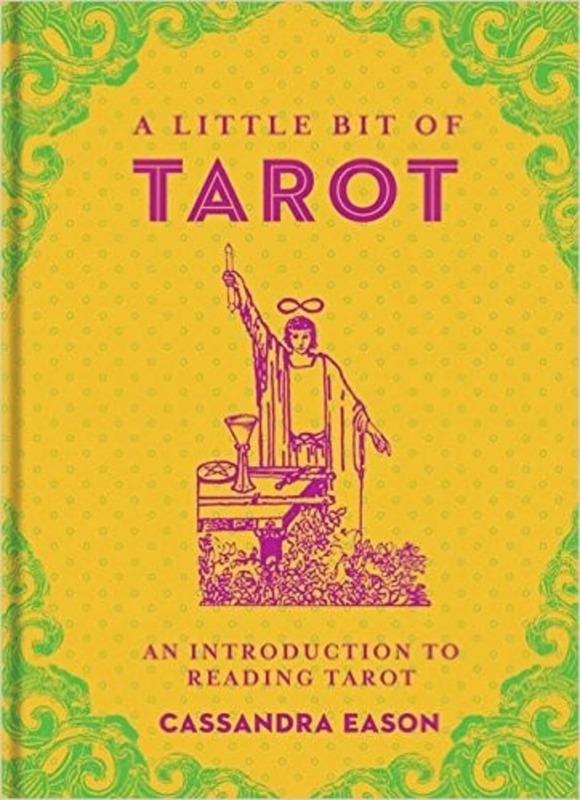 Tarot cards can offer nuanced, personal readings even for beginners, helping us face the future, solve present-day problems, and better understand ourselves. Cassandra Eason opens a window onto the world of tarot, from choosing the right pack to interpreting the cards. 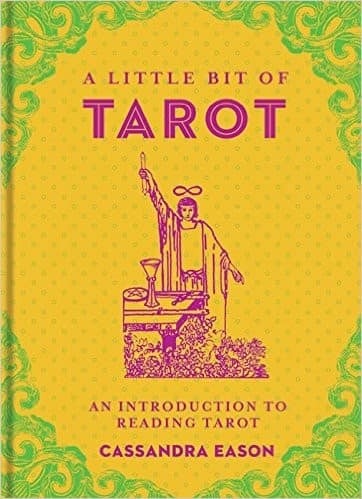 She lays out the most important spreads, suggests intuitive methods for choosing cards, reveals what psychic protections to take when doing divination, and more. She also provides real-life readings as examples.